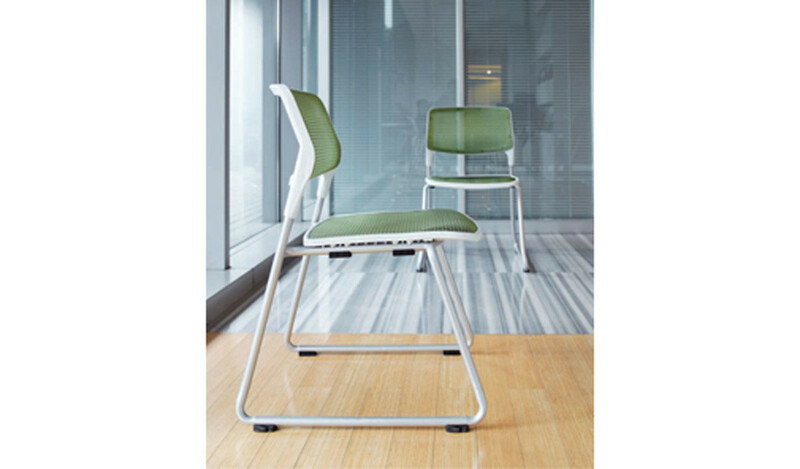 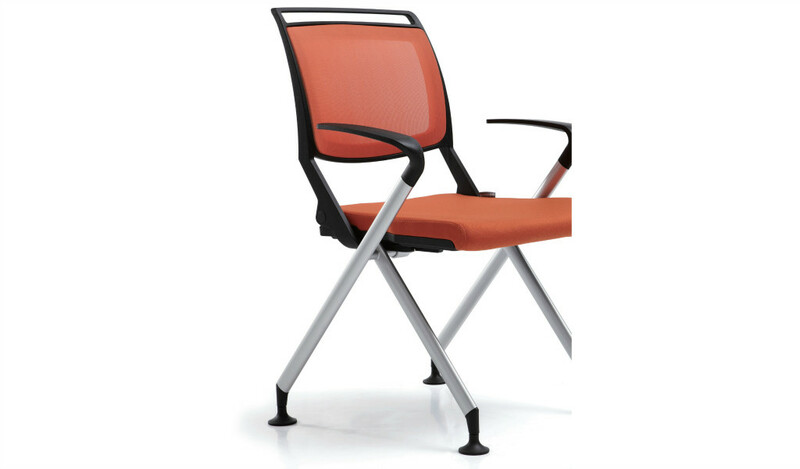 A sleek, smart and durable training chair that can be stacked horizontally for easy storage. 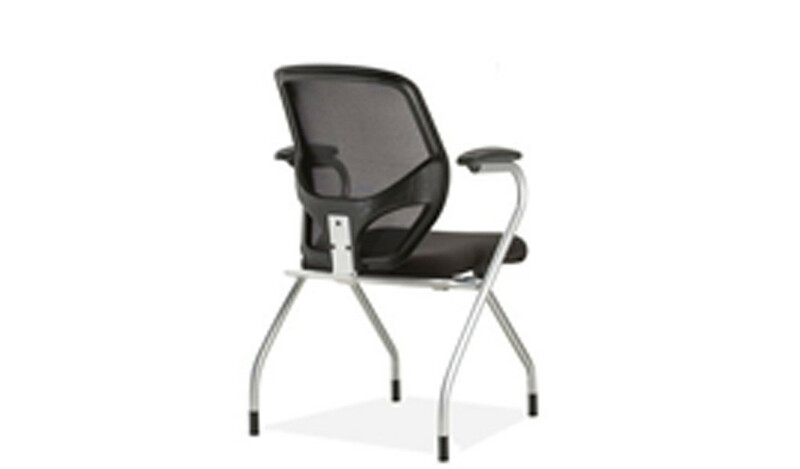 Black nylon frame with silver metal support, black PA fixed armrests with PA folding tablet, mesh back, foldable fabric seat with PA seat shell, powder coated silver steel frame and nylon castors. 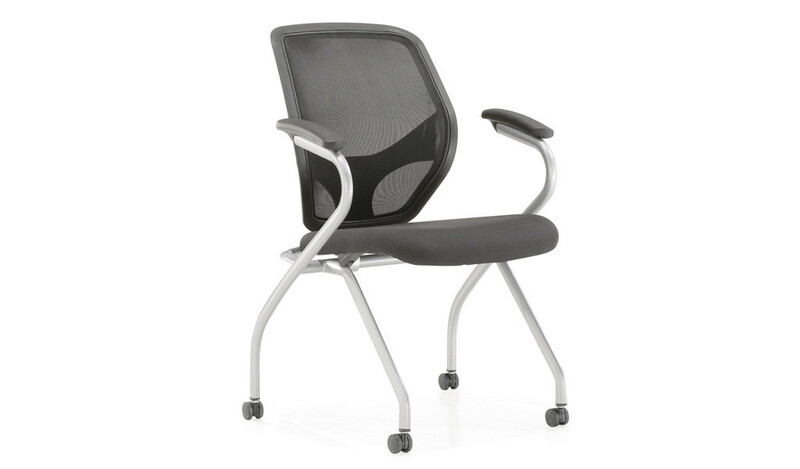 – This is a premium training chair with advanced ergonomic features recommended for intensive use 6 to 8 hours per day. 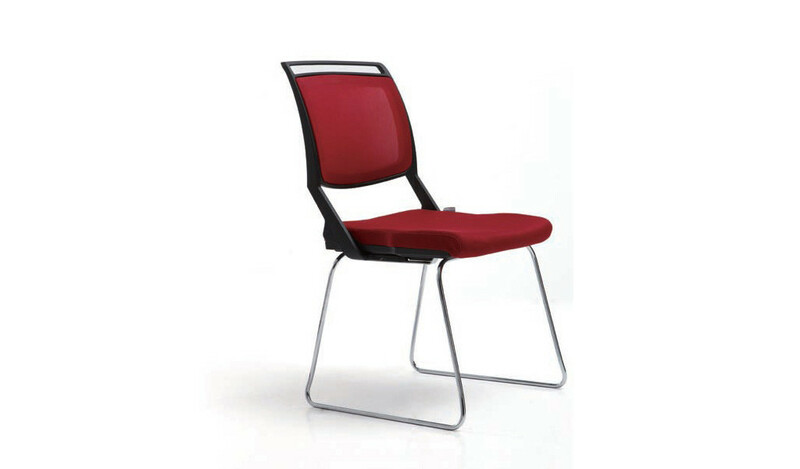 A medium back multi-purpose chair with a writing pad. 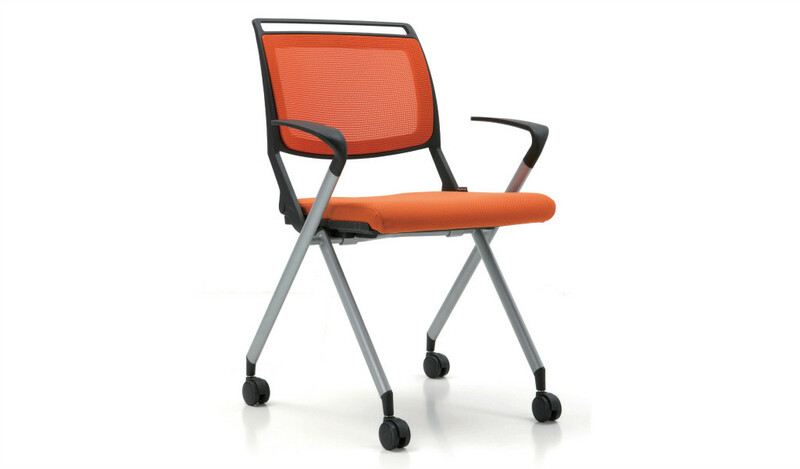 Breathable mesh back with high density moulded foam & fabric seat and nylon frame. 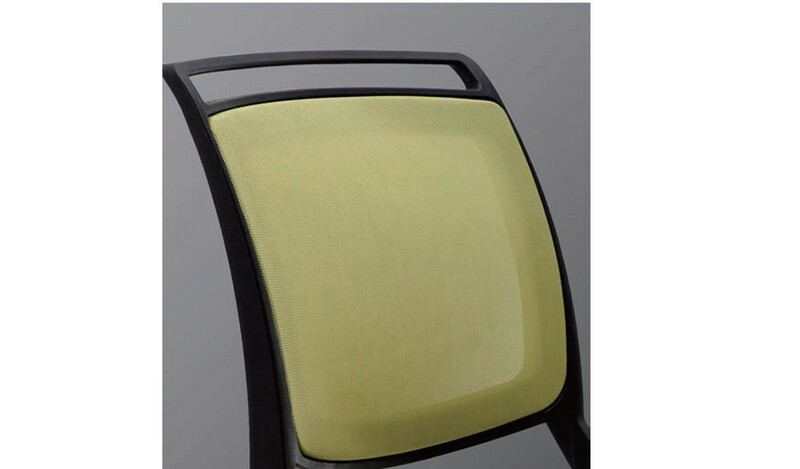 Nylon loop fixed armrests for maximum comfort. 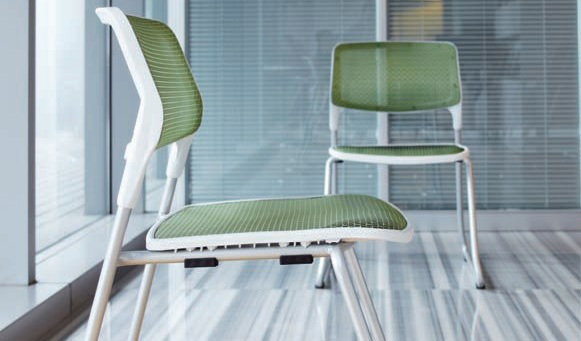 Ergonomical design that supports your lower back and natural curve of your spine.